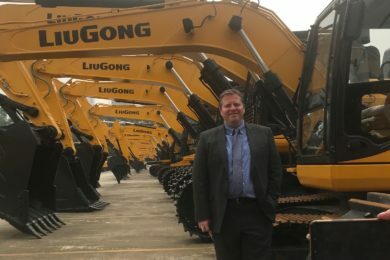 The purchased assets included original equipment but also exchange parts, and intellectual property to support the existing installed base of scoops, which is thought to number around 400 machines. The GE Fairchild machines and designs were well known in the coal industry and included models such as the 35C-WH-AC battery-powered scoop with Variable Frequency Drive (VFD) and the 35C-LV-AC battery-powered low vein scoop with VFD. There was also a continuous coal miner, the F330. 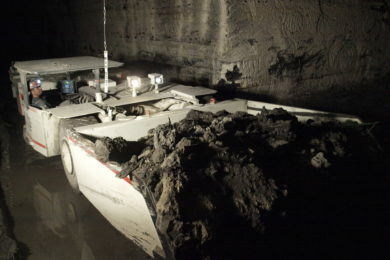 GE Fairchild had also conducted trials on hard rock battery LHDs, notably partnering with IAMGOLD to test a battery LHD-5-LB model at the company’s Westwood underground gold mine in Canada. 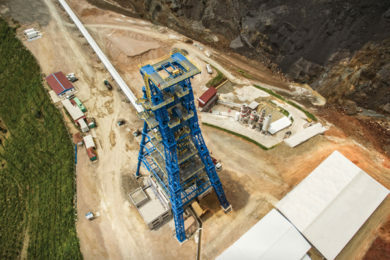 GE had also trialled its battery coal scoops at Coal River Energy in West Virginia. At the core of these machines was GE’s Durathon battery technology. 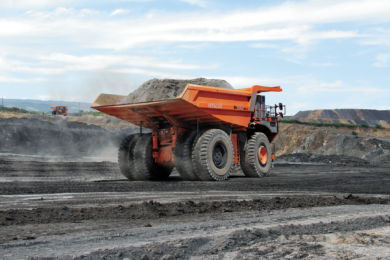 GE earlier in 2018 had separately offloaded its Industrea Mining Equipment product lines, made in Australia but also bought by GE in 2012; with machines including longwall roof support haulers (chock carriers) and other models, to Cougar Mining Group.